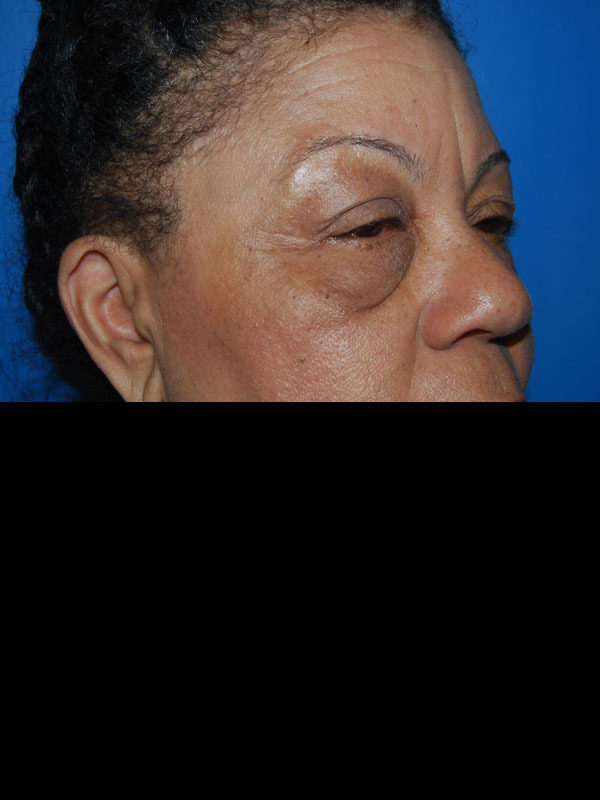 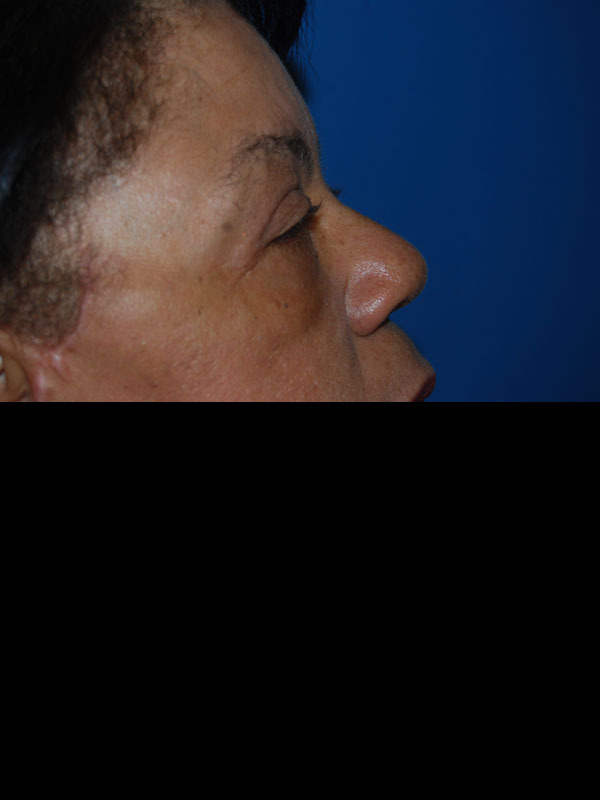 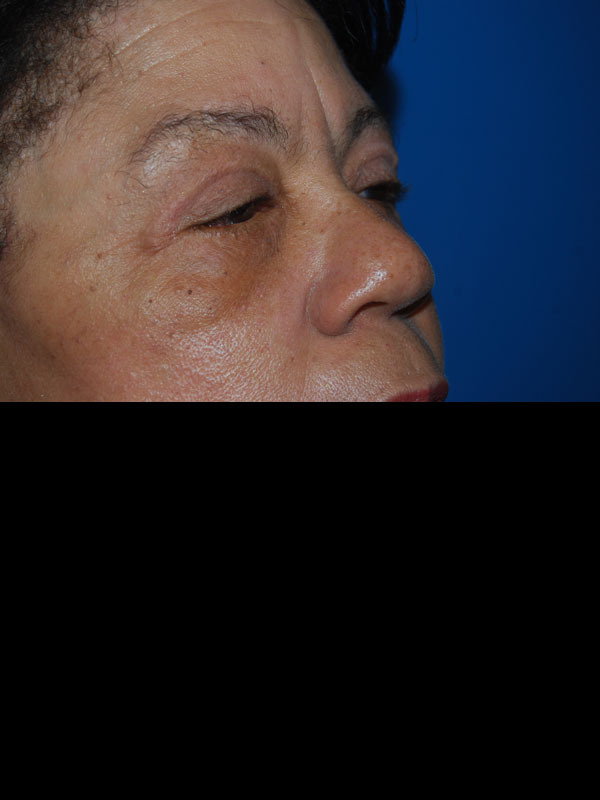 Patient is a 62 year old woman who presented with complaints of looking tired, heaviness of the upper eyelids, and bags of the lower eyelids. 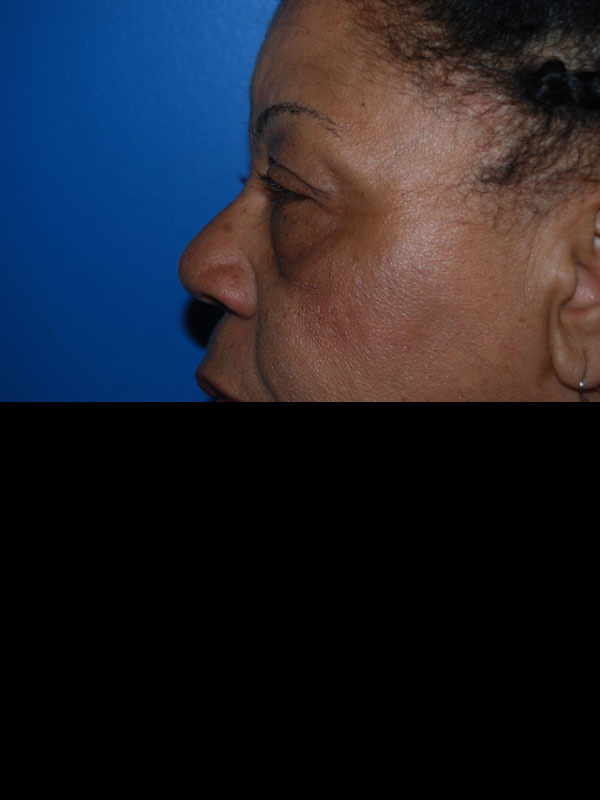 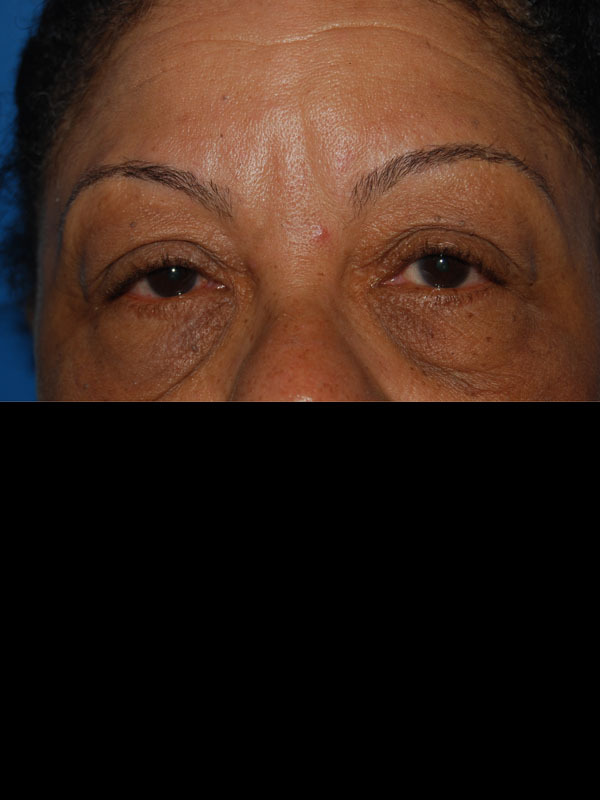 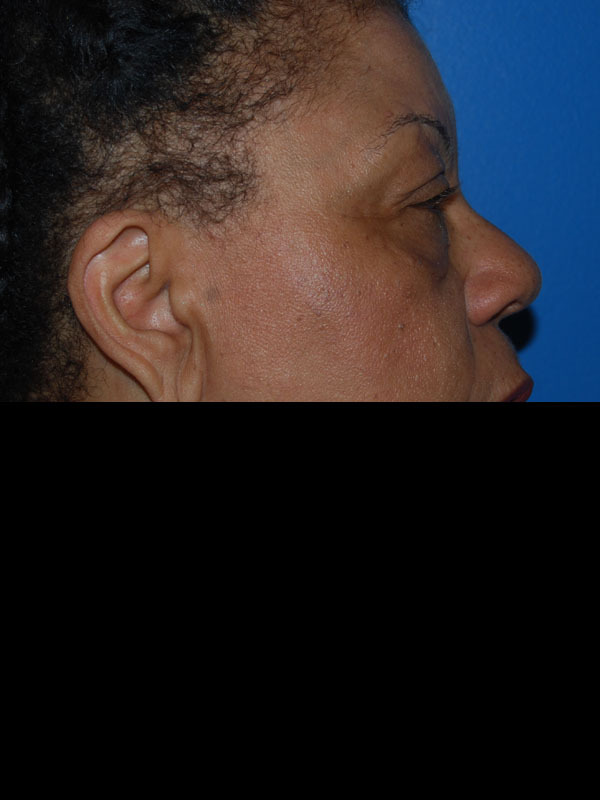 She underwent upper and lower blepharoplasties for eyelid rejuvenation. 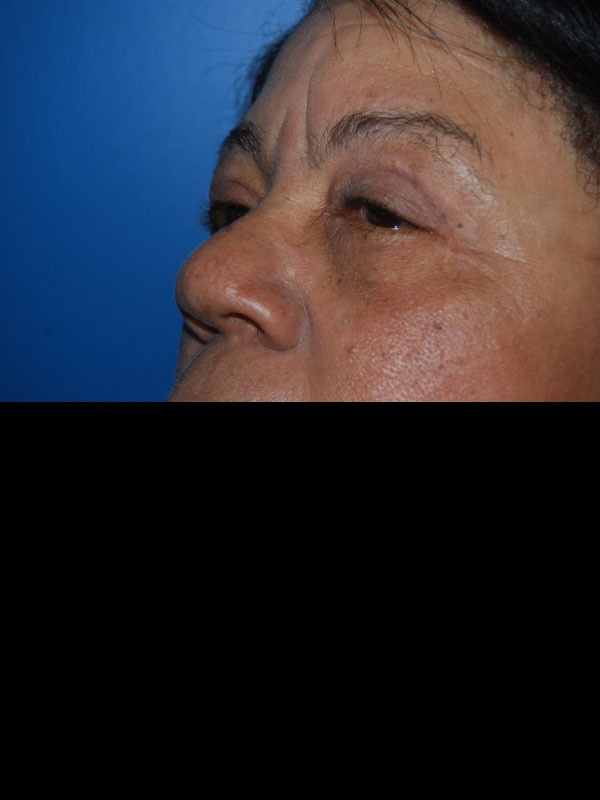 Rather than complete removal, a portion of the excess lower eyelid fat was repositioned to fill in the tear troughs along the nose. 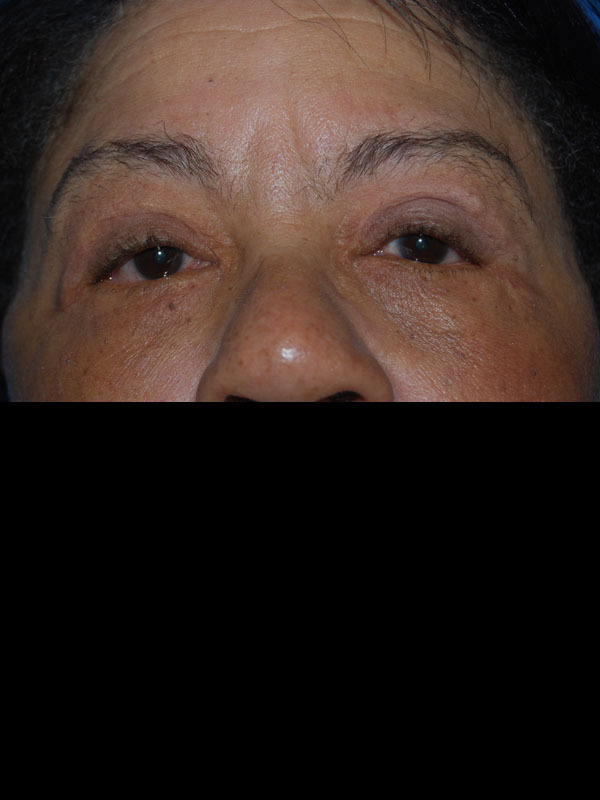 The bags of the lower lids have been completely removed. 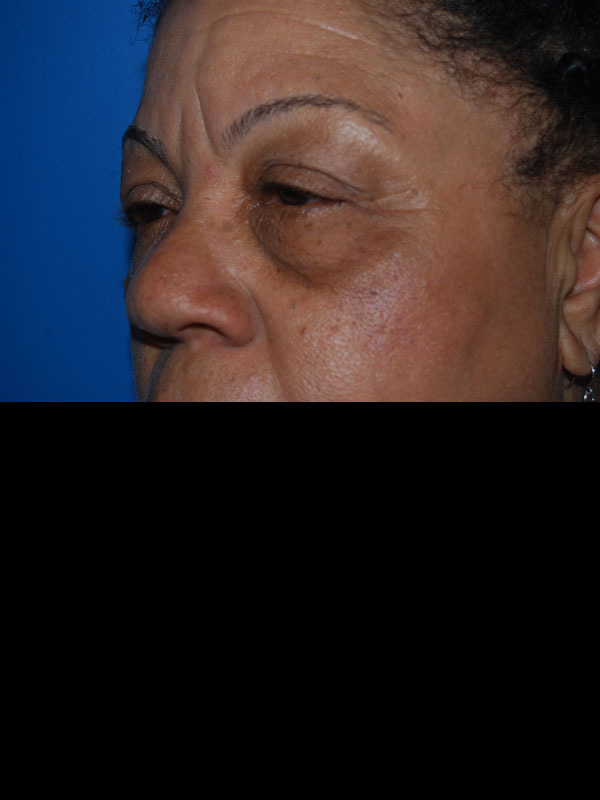 The excess redundant skin of the upper lid has been tightened sharpening the upper eyelid crease. 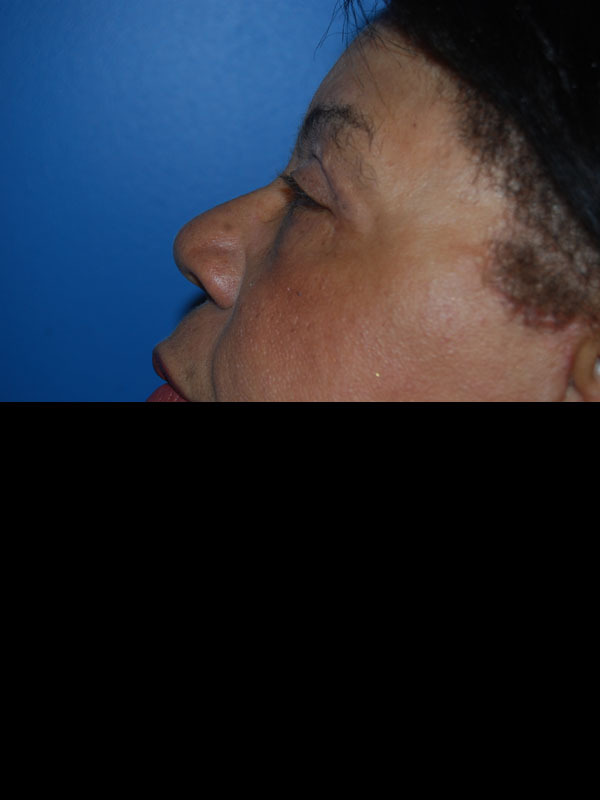 She is seen approximately 8 months following surgery and is extremely pleased with her result.